Contrary to popular belief, books make great Christmas presents. Books last longer than wine, brandy, or candy. They are a vicarious way to travel the world, time, or space! Books can entertain, enlighten, engage and delight us. They are able to produce tears, laughter, joy, and/or sorrow. Sure, giving a book is always a bit of a gamble. 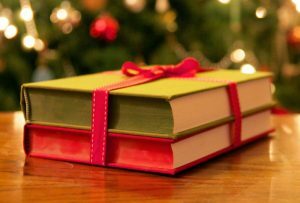 A solution for a not-so-pleased gift recipient might be slipping the receipt in an envelope inside the book and let the lucky individual choose another book for themselves. Listed below are a number of books that I’ve recently read. I loved them all, but for different reasons. See if one or two of them fit your gift needs for others or perhaps a gift for yourself. 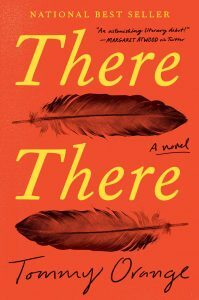 This story is a great combination of being riveting, depressing, and sad! At the same time, however, beautiful and brilliant. 289 pages of denial, drug use, and dreamless escapist sleep are enclosed in this tale. But sleep that does not produce relief, resolution, rest, comfort or stability are at the core of the issues faced by a tortured woman. Our female protagonist leads an unhappy life – without family, friends, or love. Her plan is elemental. She chooses sleep, 24 hours a day, 7 days a week, if possible. Her goal in her hibernation is to avoid others, avoid unhappiness, and, essentially, to avoid life. Sleep, long deep sleep is her desire. It is a plot that Gillian Flynn of Gone Girl would love! 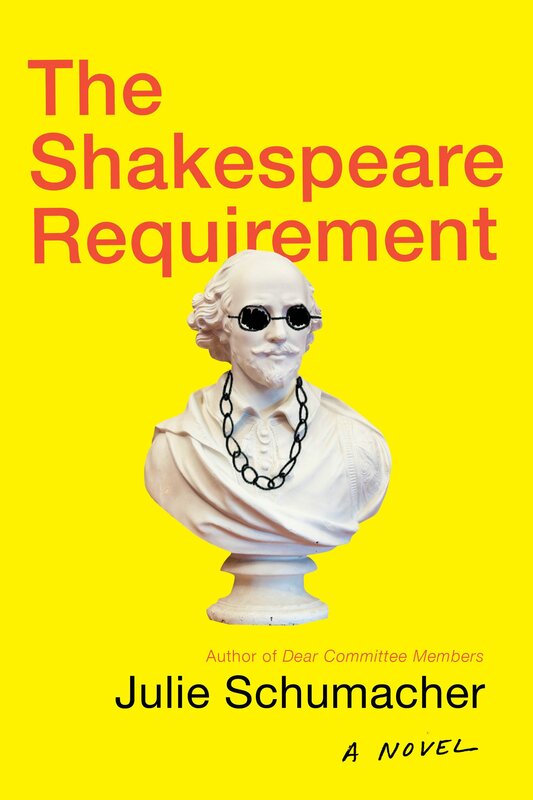 Academic novels can be tedious and dull at times, but The Shakespeare Requirement is not one of them! Although set within the ivy covered walls of fictional Payne College, this is really a story of a dysfunctional workplace and jealous co-workers. 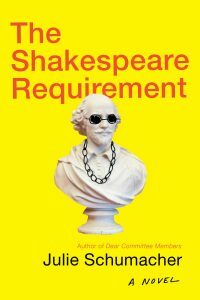 The plot is a simple one: in order to keep enrollments up and offer more “hands-on job related” classes in business and economics, Payne College decides to drop most of the old fashioned and unpopular courses, such as a class in Shakespeare. This is a story less about “English Literature” as it is about “turf wars” and personality conflicts. 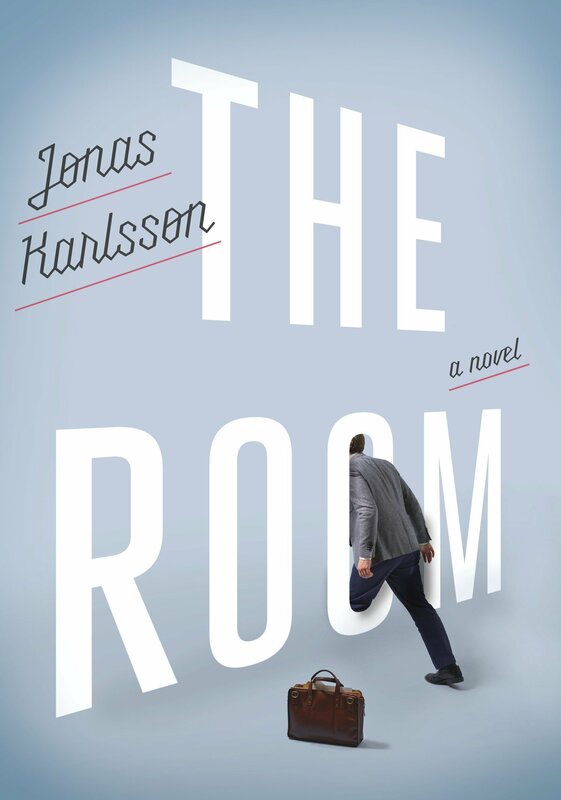 If you are a fan of the TV sitcom “The Office” this book will be a treat. If you’re not a fan of the show, the storyline and the cast of characters will still keep you enthralled. 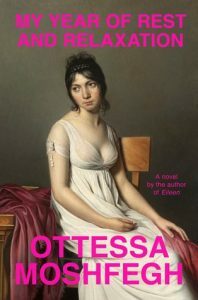 Set in modern day Sweden, this book reflects the angst and ennui of Kalka’s 19th century depressing but intriguing prose. The setting is a modern business office space and a male worker who is uncomfortable with his office space and uncomfortable around his fellow workers. So, he sneaks off to a “special room” he has located to do all of his work. He finds comfort there, he is productive, happy, and free of his oppressive office-mates. But, in fact, there is no room, and he spends the work day in a frozen catatonic state, but none of his fellow workers notice. Chilling, mysterious, absurd, bizarre…and yet somehow believable! A recent college graduate is hired to a pretty good job, falls in love, gets married, and has a baby – when the 2008 Recession hits. Suddenly, he and his wife are out of work. They lose their place, do not have insurance, and are forced to move into his mom’s place (to the distaste of the mother)! So then, what does an out of work English major do to make money? Well, of course…he becomes a high-priced drug mule! To be clearer, he drives a trunk full of high-end marijuana weekly across the country. The money is good! His fellow workers are men of integrity and depth! And if caught and convicted, that’s only 20 years in a federal prison. What could possibly go wrong? 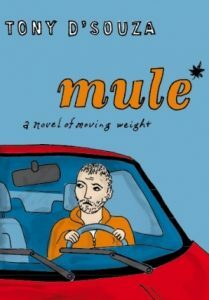 An incredibly funny, believable story that has the added virtue of being clever and very well written. This is unquestionably the best written, most intriguing, and original piece of modern fiction that I’ve read this year. Set in and around Oakland, California, this is the story of a number of individual Native Americans struggling to maintain their identity and simultaneously fit into a society that still thinks of them in the way that the old John Wayne movies referred to them – “Injuns”! This is a story of racism, ignorance of our past history, and ignorance of the rights that we stole from those who were here long before Columbus or Plymouth Rock. The prose are compelling, rich, and insightful. This story is one that needs telling!